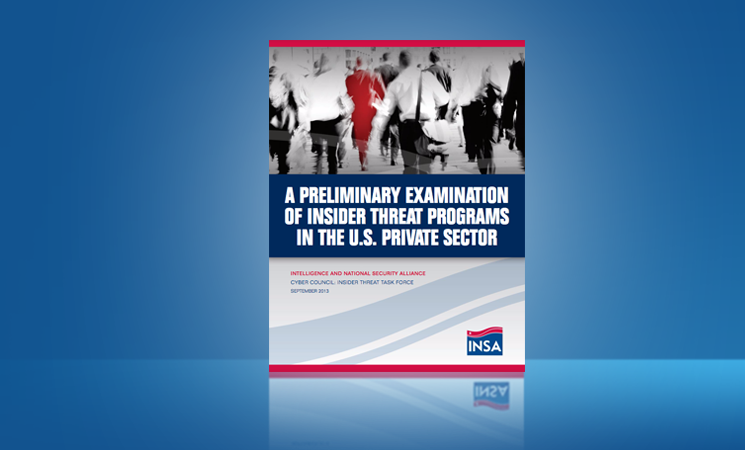 The INSA Security Policy Reform Council established the Insider Threat Subcommittee following a series of unauthorized disclosures of highly classified information and the 2013 Washington Navy Yard shooting. 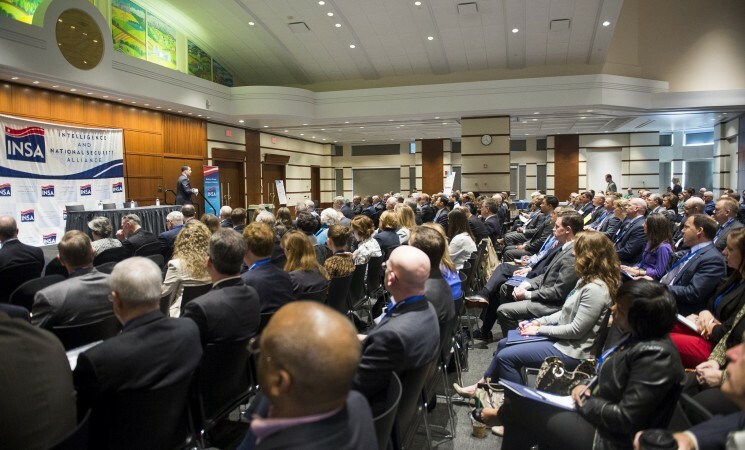 The goal of the Subcommittee’s work is to enhance the effectiveness, efficiency, and security of both government agencies and the private sector, as well as to foster more effective and secure partnerships between the public, private, and academic sectors. 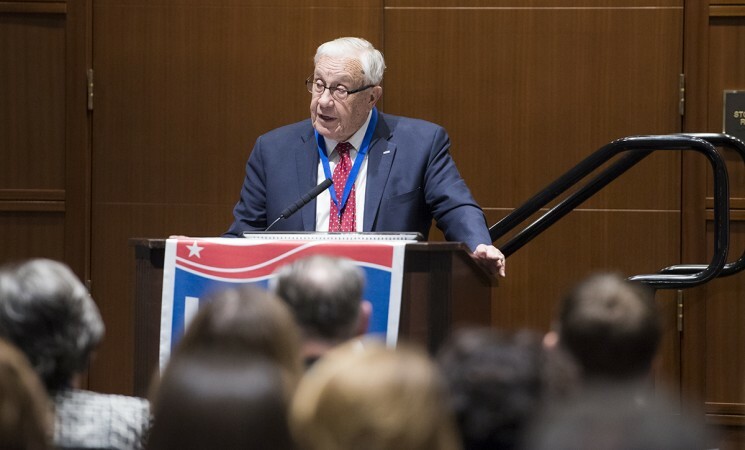 The Subcommittee has had a direct impact on U.S. policy and legislation through its work. 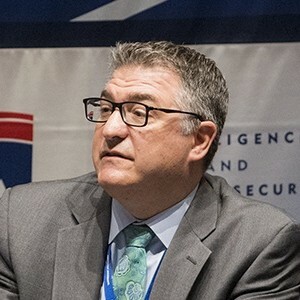 In late 2015, the Subcommittee worked closely with the Defense Security Service (DSS) and the ODNI’s National Counterintelligence and Security Center (NCSC) to refine the definition of insider threat in a way that is relevant to all U.S. government agencies and private companies – not exclusively the national security sector. 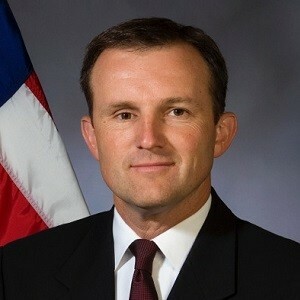 The Subcommittee’s comprehensive definition, which had widespread support in government and industry, was incorporated into the National Defense Authorization Act for Fiscal Year 2017. 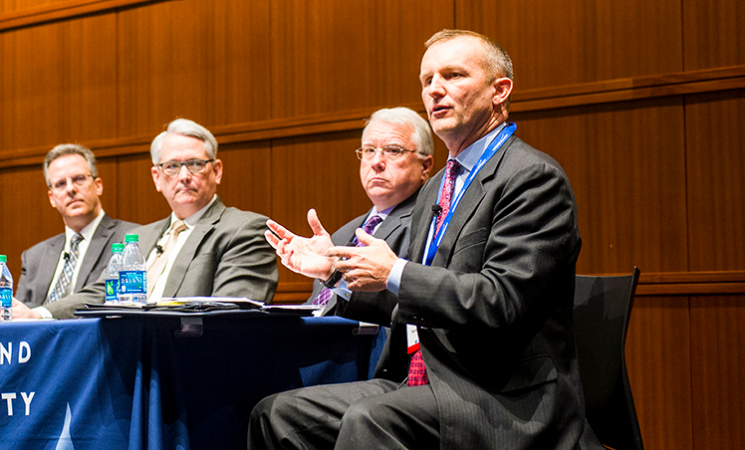 Learn more about the Subcommittee's mission and goals. 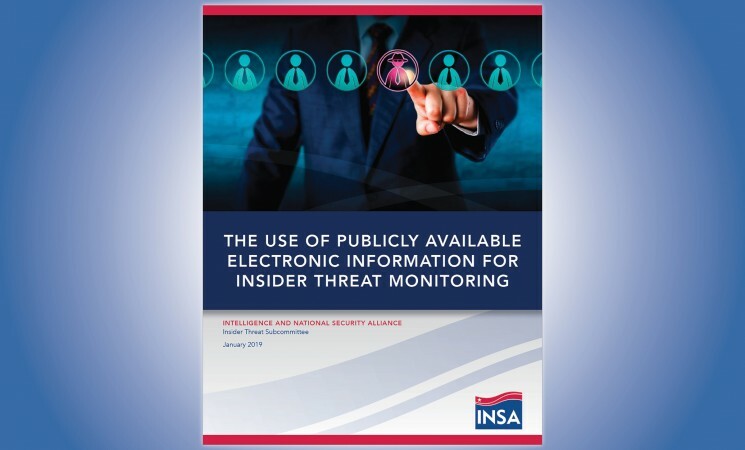 INSA's Insider Threat Subcommittee has released this report that provides recommendations on how the Director of National Intelligence can work with the Defense Department in order to effectively leverage publicly available electronic information for security clearances and to mitigate insider threats. 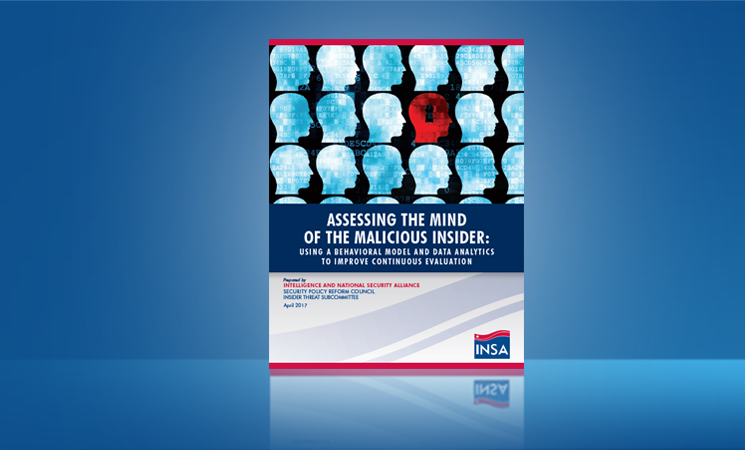 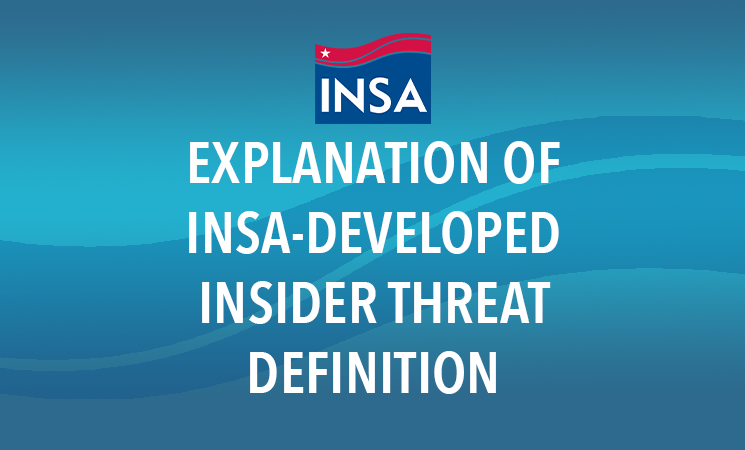 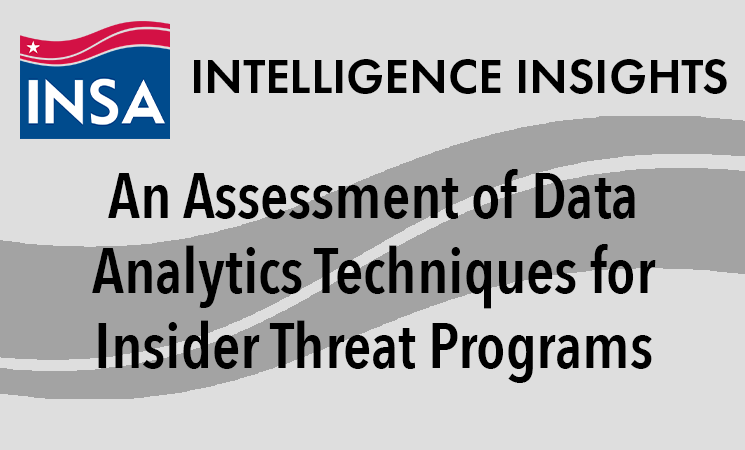 In November 2015, the INSA Insider Threat Subcommittee, under the auspices of the Security Policy Reform Council (SPRC), undertook an initiative to refine the definition of Insider Threat.